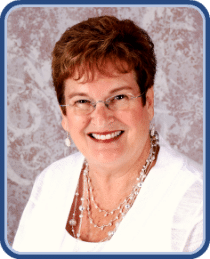 Hello, my name is Judy and I have been in the dental field since 1964! I first worked in oral surgery for 15 years and then moved into orthodontics. I have been the office manager for Dr. Mark Musgrave and his father for over 30 years. I enjoy watching beautiful smiles and greater confidence evolve as patients go through treatment. I love becoming acquainted with patients and following their activities. I am a Marion native, a River Valley graduate and an AVID Buckeye fan! My son John, his wife and their family of three daughters live in Mountainview, California where he works for Google.